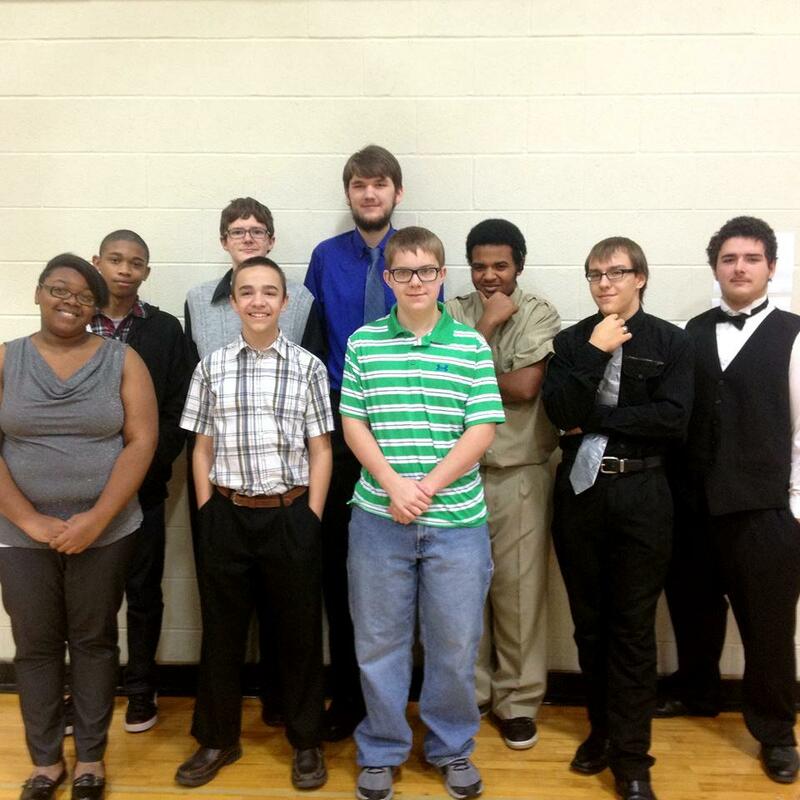 Raytown High School’s chess team recently won 1st place at the LINC Winter Chess Tournament. Junior DaVaun Williams took home the 1st place individual trophy, and Senior Ian Hunter placed 6th in the individual competition. “The students were electrified with excitement when they were awarded 1st place at the Chess Tournament,” Science Teacher and Chess Team Sponsor Kim Lemons said. “These students strive for excellence by attending practice every week, working on weekly puzzles for homework, and playing chess games outside of practice. Held at Fire Prairie Upper Elementary, 17 area schools were represented in the competition. 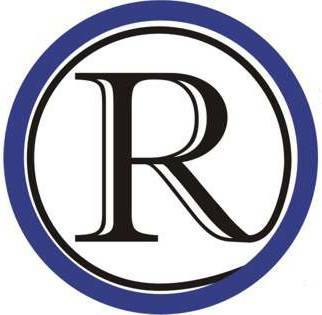 The team will compete in the Rockhurst Chess Tournament on Saturday, January 24. “The students are polishing their skills as they prepare for the Rockhurst tournament this month,” Lemons said. The team also plans to compete in LINC tournaments in April and May.